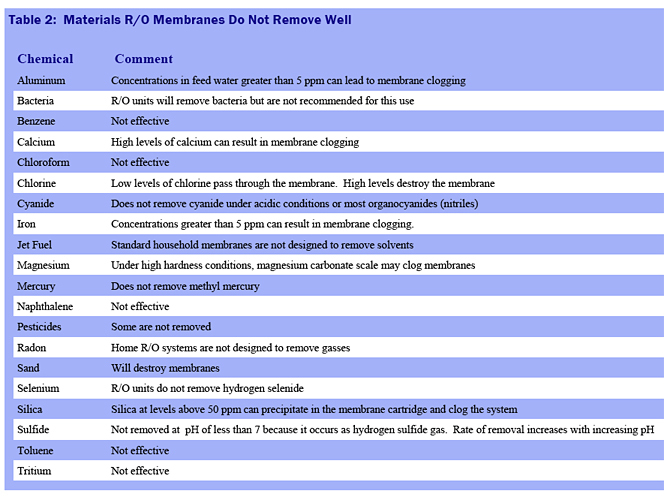 NO (Thin Membrane can clog or break, leaking impure water). * When using the optional 0.05 Micron Ultrafiltration Membrane. +Based on apx. 2 Gallons/Day Usage.